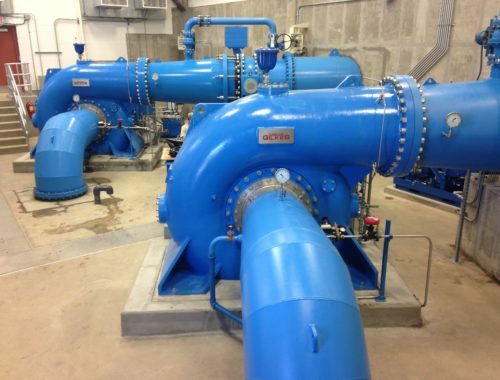 When Washington state set new water quality standards that impacted the Roza and Sunnyside Irrigation Districts, district managers were concerned with the possibility of state officials entering private land for the purposes of enforcement. 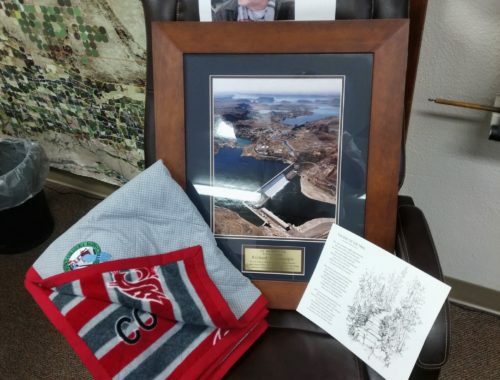 Instead, the districts worked to implement a locally governed program to monitor water quality standard compliance that has been well-received by area landowners. Practical solutions like this are necessary to ensure historical agricultural water use is not jeopardized by water quality issues. 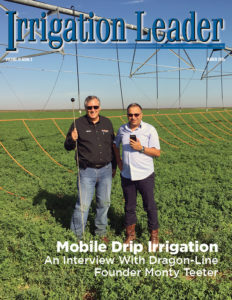 In this month’s featured interview, Elston Grubaugh of Arizona’s Wellton-Mohawk Irrigation and Drainage District described how his district has taken proactive steps to manage salinity concerns. Mitigating efforts have included diverse measures ranging from land retirement to the construction of advanced drainage systems and a desalting plant. Similarly, a western Colorado task force is working to protect water use by implementing a selenium reduction program. Endangered fish in the area could be negatively impacted by certain concentrations of selenium, and a diverse federal, state, and local partnership is working collaboratively to mitigate any impact. In Nebraska, the Central Platte Natural Resources District is helping growers to reduce nitrate-nitrogen levels in ground water. The program targets reductions in fertilizer use that not only improve water quality, but also help growers to reduce their costs while maintaining yields. Additionally, state regulation of chemigation techniques has helped to ensure fertilizer does not impact groundwater quality. 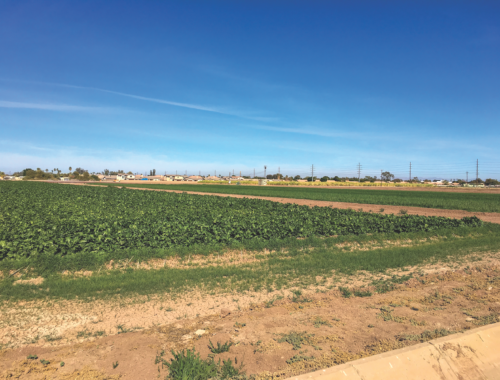 Westwide, the Western Coalition of Arid States (WESTCAS) has been working for two decades toward the common water quality goals of both municipal and agricultural entities. Efforts such as those undertaken by WESTCAS are important as the western landscape continues to evolve and require diverse interests to work together. Continued water quality monitoring and mitigation work is necessary to ensure the ongoing use and vitality of irrigation in the West. Approaches such as those highlighted in this issue are important components of a comprehensive paln to manage water resources.